We attended the 3rd conference on the History of the Environment entitled “Natural and Energy Resources” organised by the Piraeus Bank Group Cultural Foundation, the Department of History and Archaeology of the University of Athens, the Agricultural University of Athens, the Institute of Historical Research and the Modern Greek Studies Society. We found the following panel very interesting: Reconstructing the past of natural resources: tools, methods, interpretations. 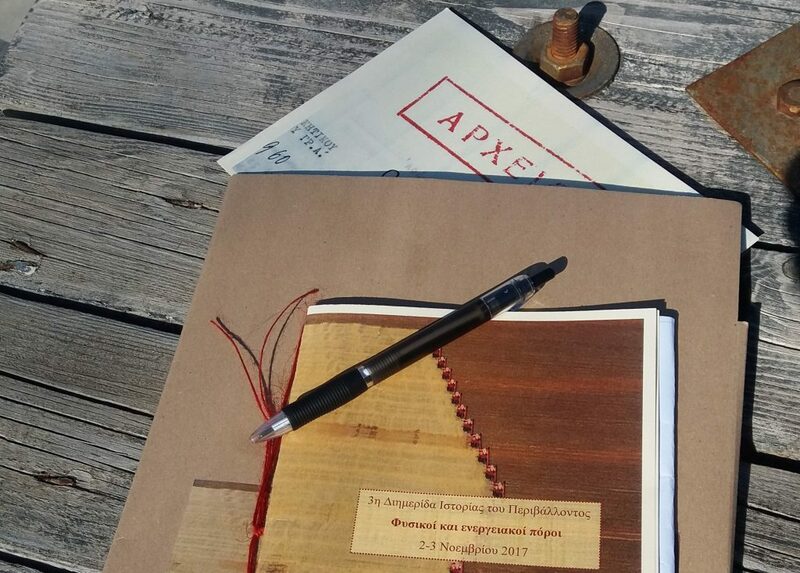 The use of historical maps for the development of environmental education programs and of new technologies, such as photo interpretation and remote sensing, are ideas that Dipylon is currently exploring in connection to our research on the archaeological resources of the city of Athens.